Do you have a scratch or chip in your vehicle’s exterior? With today’s advanced paint match technology, both blemishes are simple to fix. However, as with any automotive repair, you might be wondering about the cost. Below, your local ABRA Auto answer this common question. How Much Does an Automotive Paint Job Cost? To answer this question, you must first consider the size of the damage. Is it just a small scratch? Or did a collision cause you to lose a significant amount of paint? This magnitude is the biggest determinant in the cost of the repair. Then, consider the auto body shop itself. You should hire a local technician that offers premium services at a reasonable rate, such as ABRA Auto. Plus, ABRA offers free online estimates, so you know what the repair will cost before you even leave your house. Take the guesswork out of automotive repair. 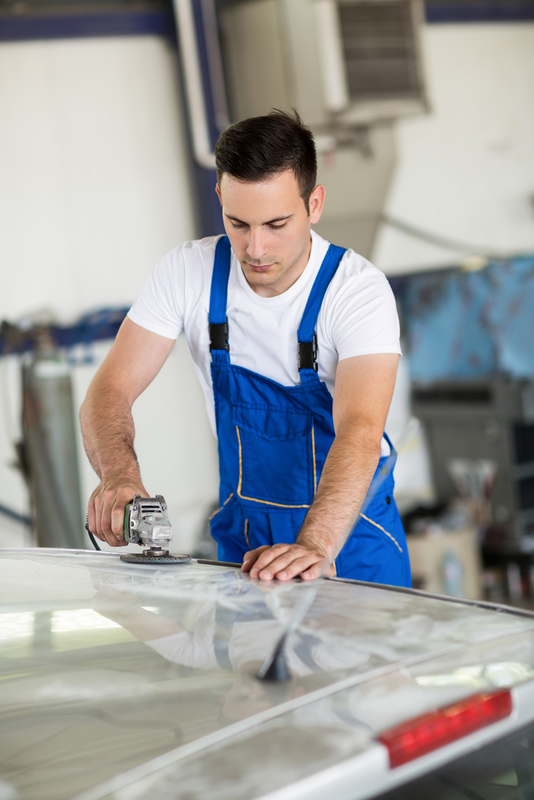 Visit ABRA Auto online today for your free estimate on your paint job or other auto body service.